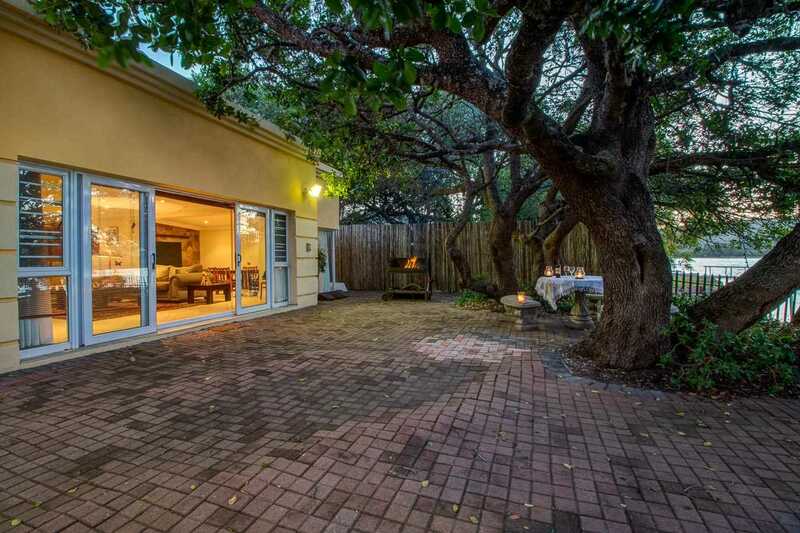 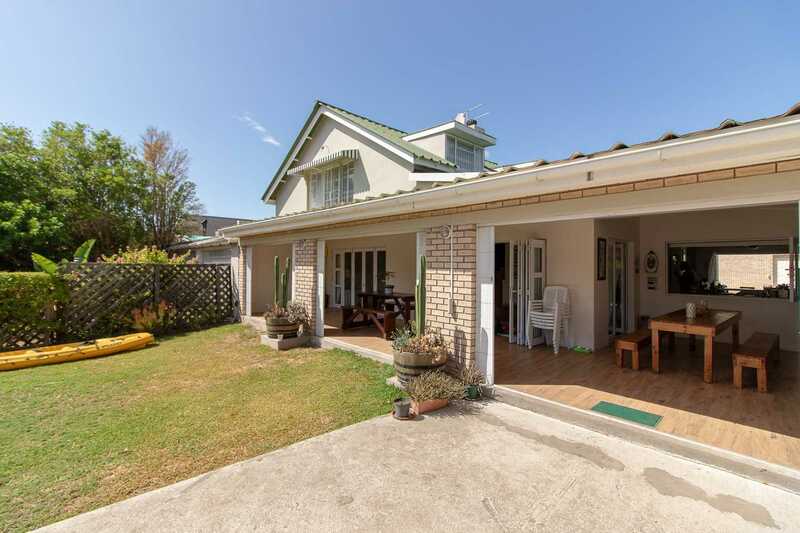 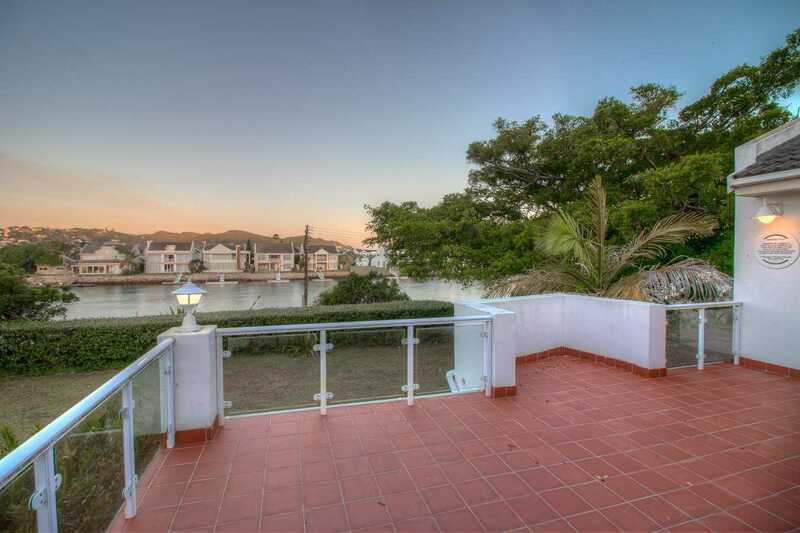 Three Bedroom Family Home on the Marina in Port Alfred. 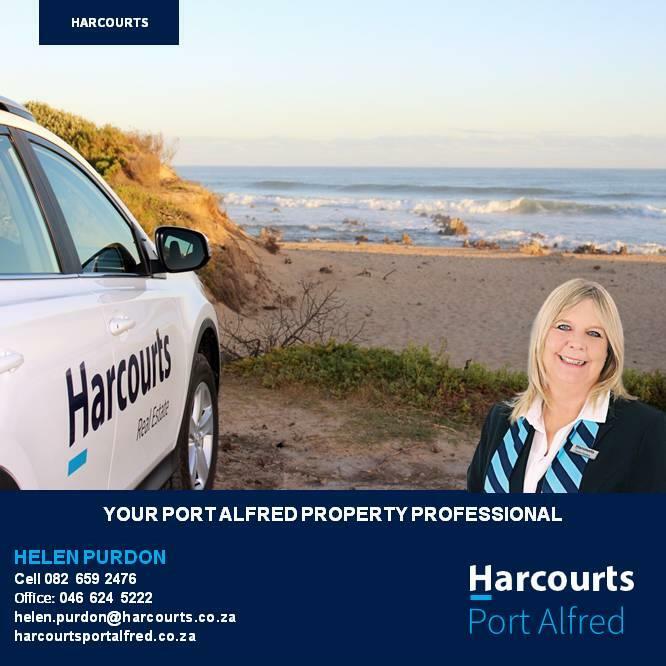 Wild cape bush, wide open beaches, sweet pineapples and vast rivers ... 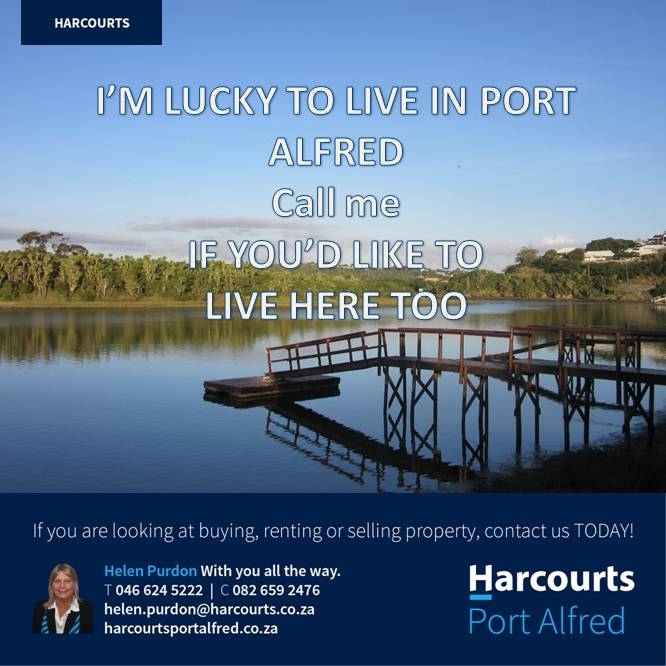 Welcome to Port Alfred, our little town nestled in the heart of South Sunshine Coast. 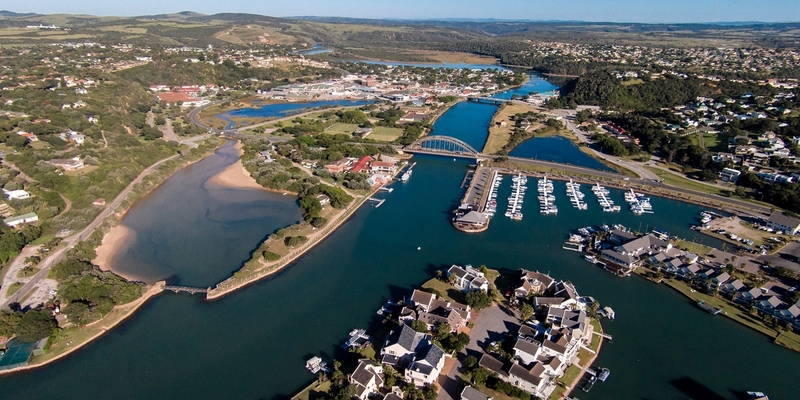 Exactly half way between Port Elizabeth and East London, and a hop, skip and a jump from one of South .africa's many historical towns, Grahamstown (known as an educational hub within South Africa and as home to the Grahamstown National Arts Festival), it's no wonder Port Alfred has found a place in many a heart as home, retirement or holiday destination. 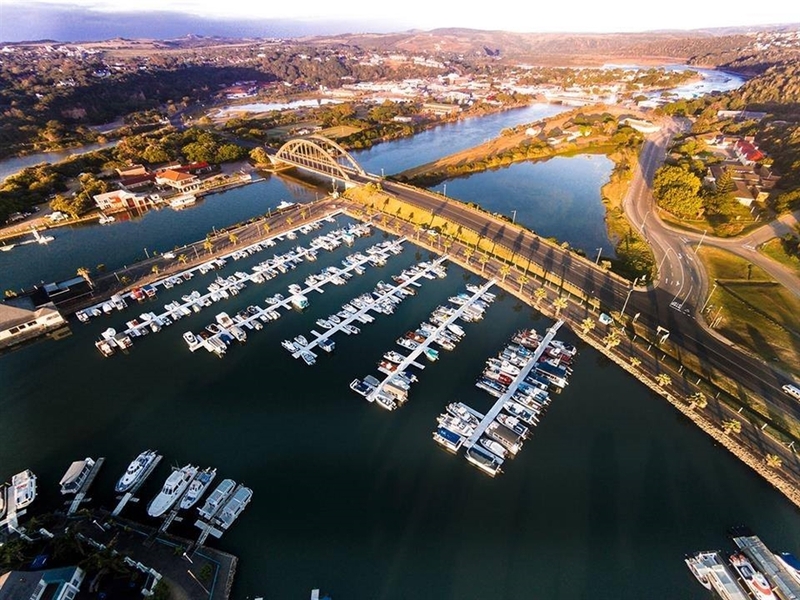 Famed for the Royal Port Alfred Marina, Port Alfred has grown steadily to become one of the top holiday destinations in South Africa, and it's no wonder. 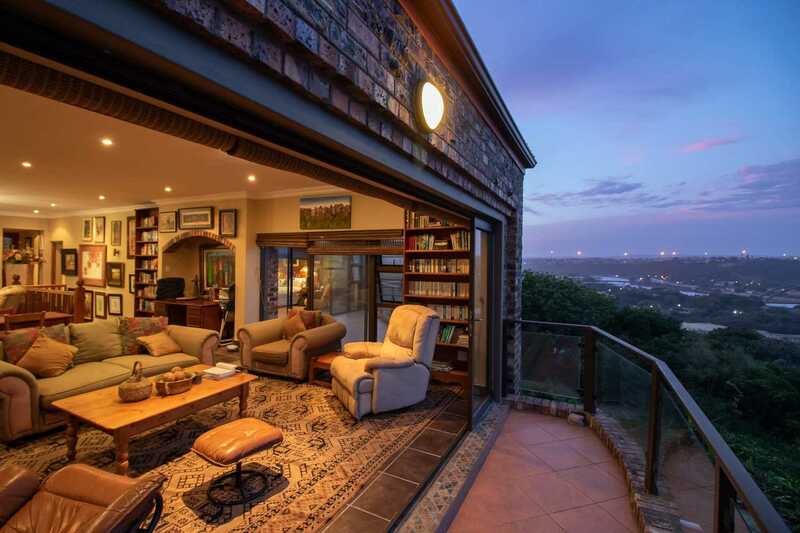 Whether you choose to enjoy a trip to one of South Africa's premier malaria free Game Reserves, sit back on the banks of the Kowie River, relax on the beach, have an adventure out at sea, or even book yourself into a spa, or escape to the Royal Port Alfred Golf Course, it can all be done here. 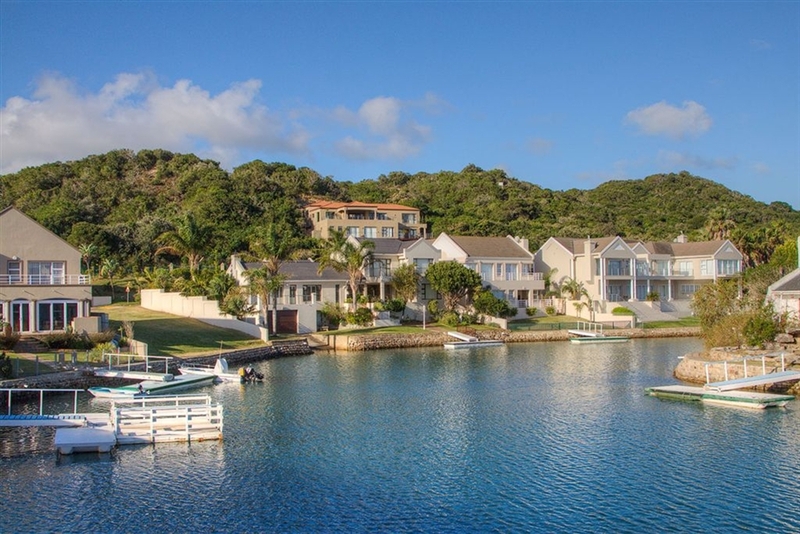 Make sure you claim your own piece of this paradise, that we call home! 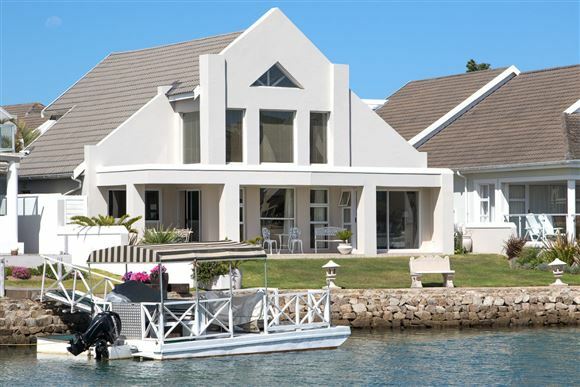 The Royal Alfred Marina offers an exclusive lifestyle on the water's edge. 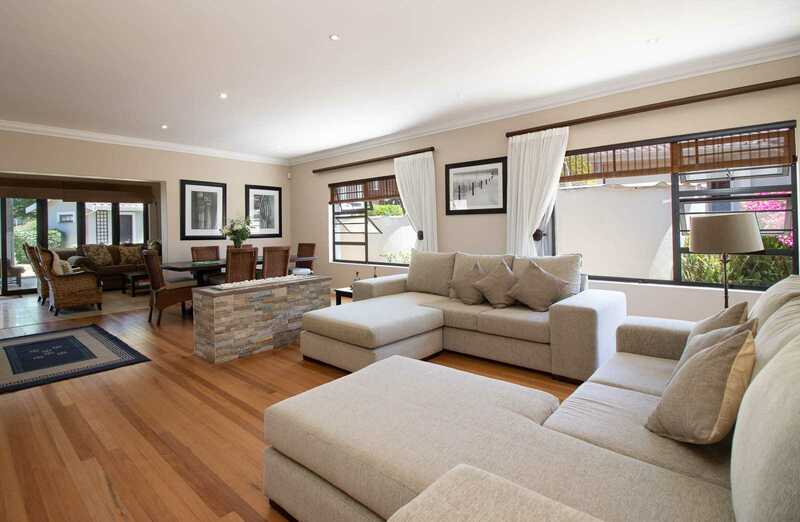 With 24 hour security, this gated estate offers peace of mind to residents and holiday makers alike. 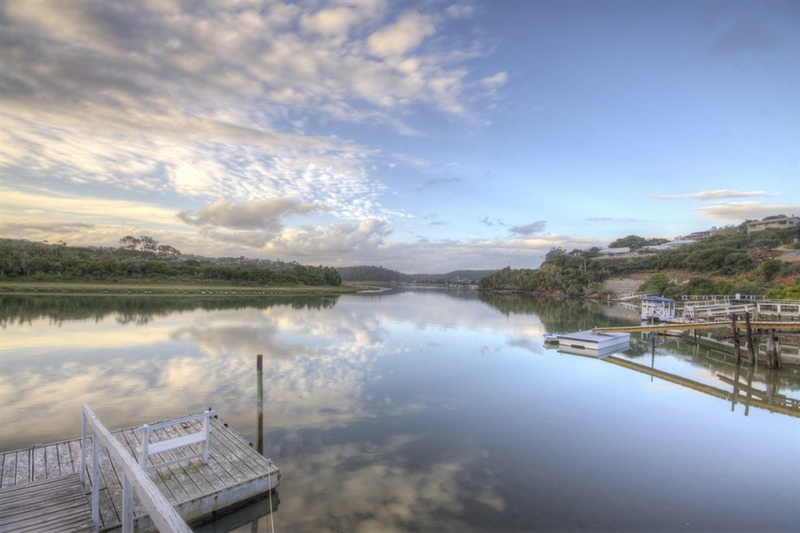 Call us to find your dream home, where every day will make you feel like you're on holiday.